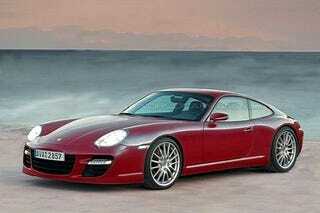 So, imagine a Panamera coupe'? A Porsche version of an Aston? Eh...whatever. I guess they feel strongly enough to be working on it. Good for them. I really find myself wanting to have a care either way. I just don't.